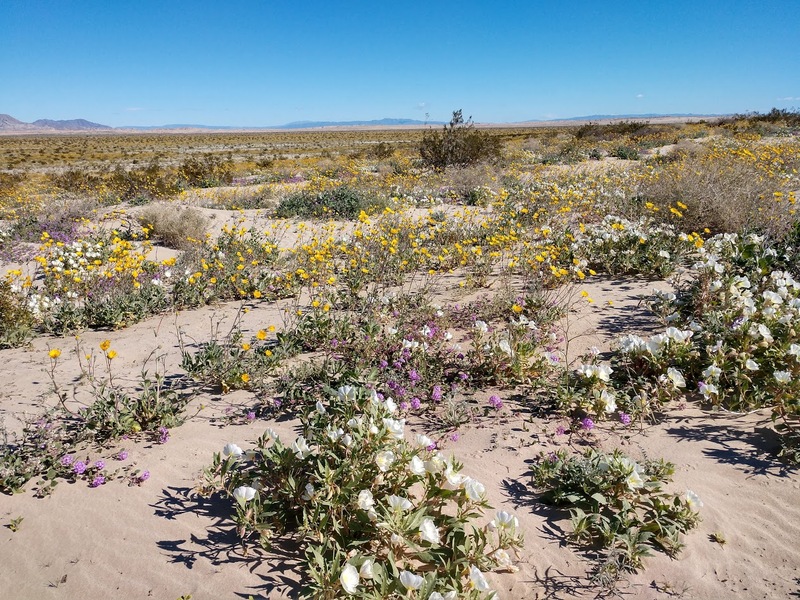 Wildflower Update, March 19, 2019:There are still individual wildflowers in Ocotillo Wells SVRA, but the fields of flowers have faded. 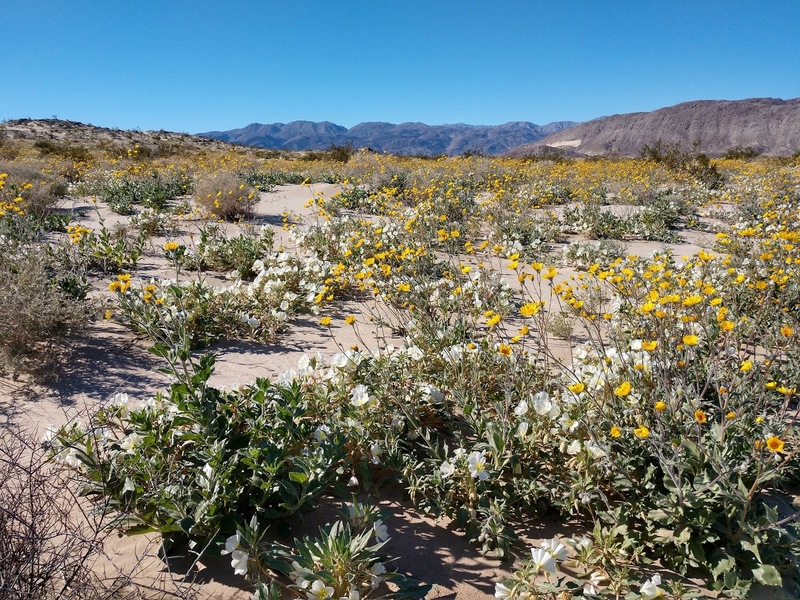 The wildflower bloom is now in the Anza-Borrego Desert State Park area. 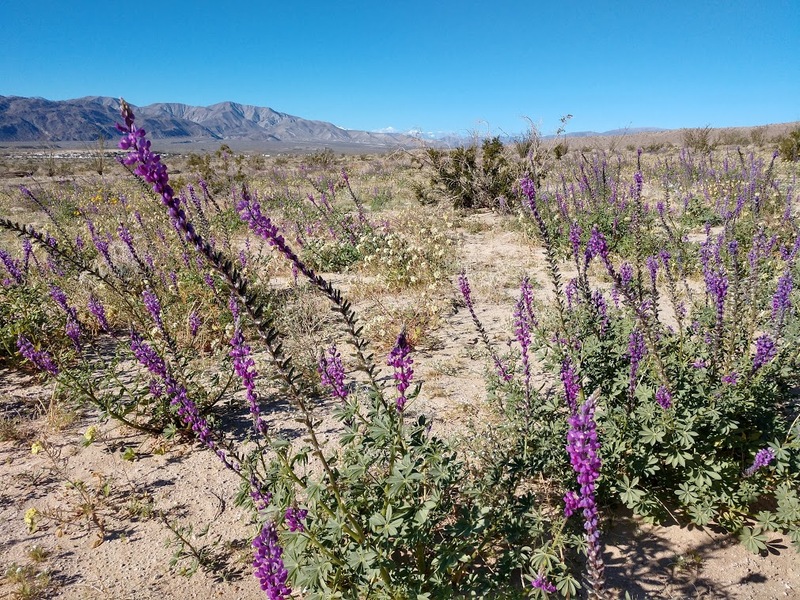 The wildflowers in Ocotillo Wells are among the best we have seen in a long time! 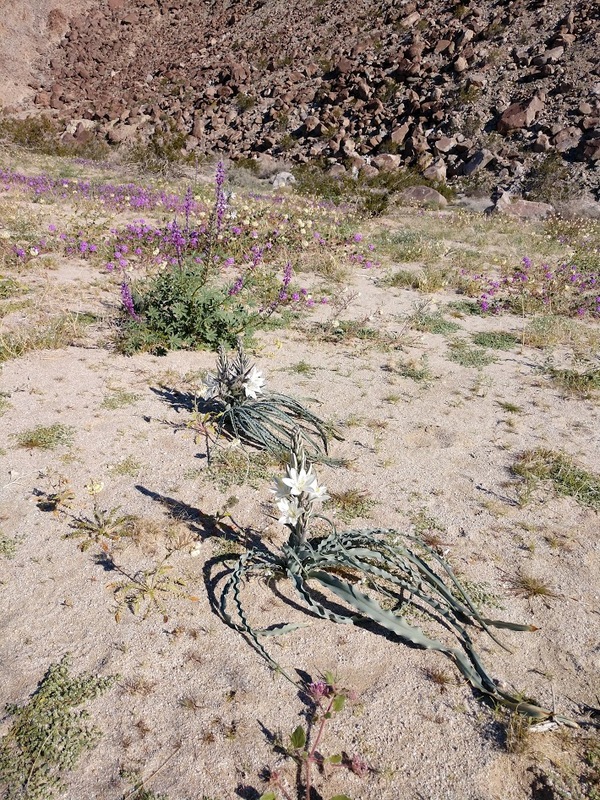 Come on out and enjoy the beauty the rains have brought to us here in the desert! 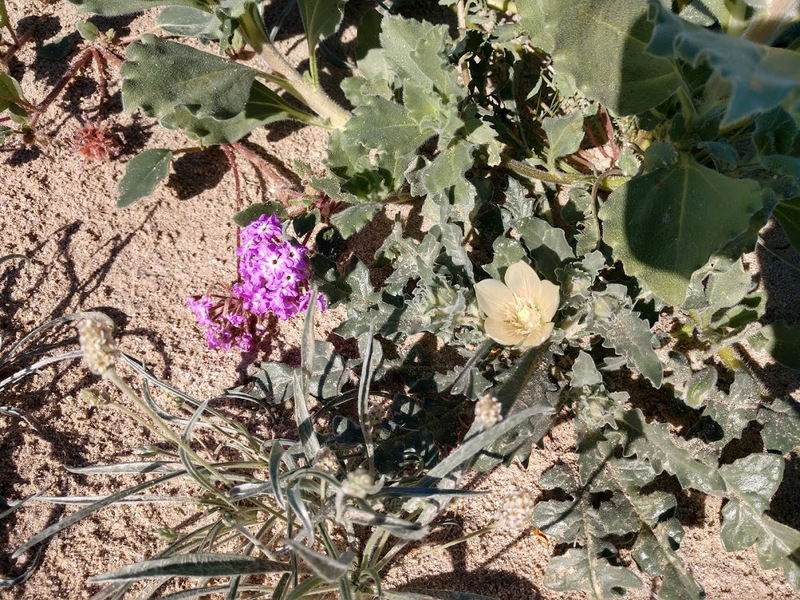 The maps and descriptions show the best flower locations right now.